Judith Nelson (Holly Hunter) quit her medical studies to marry. Years later, her husband, a physician, divorces her to be with another doctor. Deeply frustrated, she now lives alone in her luxury apartment in New York, looking for a new meaning for her life. 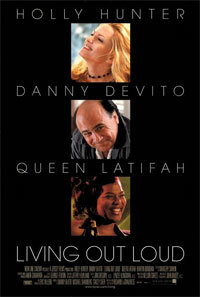 Pat Francato (Danny DeVito), the janitor and lift-boy, has a troubled life himself: Gambling debts and the tragic death of his daughter took away all his spirit. One day, he and Judith meet in the right mood and a fragile friendship starts to grow. They can help each other to get on their feet again. But one false move could destroy everything they built so carefully. 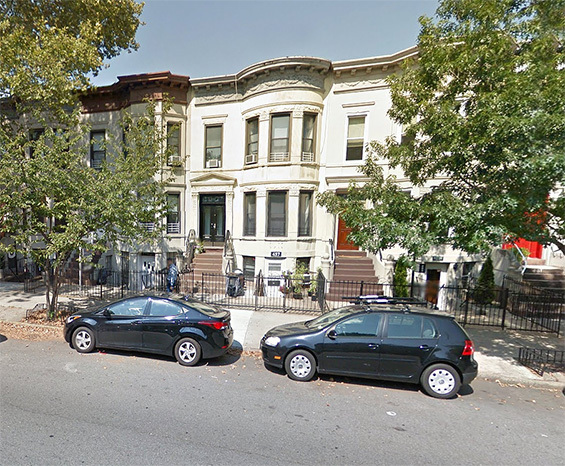 457 Bay Ridge Pkwy (btw 4th and 5th Avenues) Brooklyn. 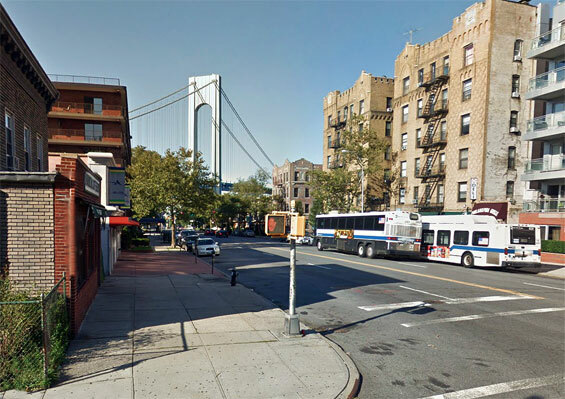 4th Avenue and 100th Street, Bay Ridge, Brooklyn. 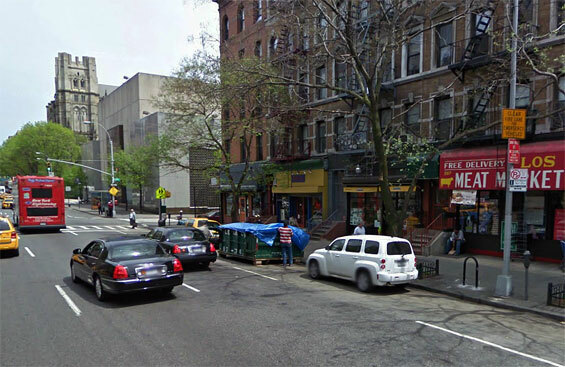 West 13th Street and Washington Street, Manhattan. Nightclub, Washington Street and West 13th Street, Manhattan. 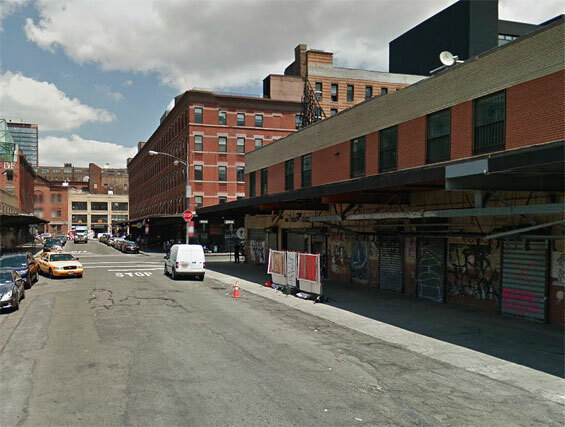 This area of the Meatpacking District has been redeveloped and the nightclub has been demolished and replaced by a restaurant. 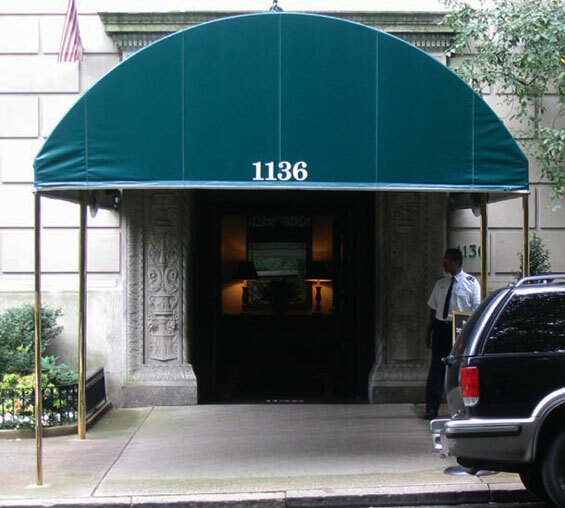 Judith's Apartment, 1136 5th Avenue (btw East 94th and 95th Street) Manhattan. 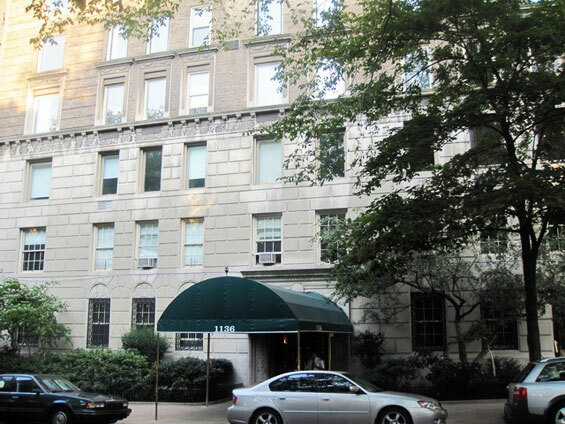 otsoNY Comments: This apartment building on 5th Avenue was also used in the film, Ghost Town. 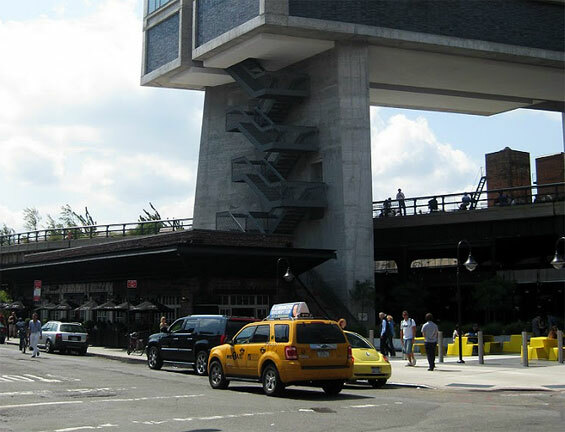 Jasper's, 989 Amsterdam Avenue and West 109th Street, Manhattan.